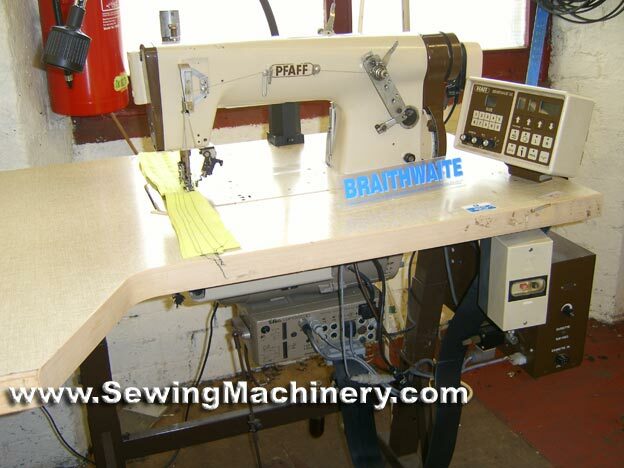 Pfaff 3801 901 009/004 (901 3801) Fullness machine. Sensewmat 3 (III) electronic programmable fullness control for suit sleeve & armholes etc. Pre-gathering sleeves: Left & right sleeves can be sewn separately or alternately as matched pairs. Microprocessor controlled with teach-in program. Up-to nine programs each with up-to 17 steps. 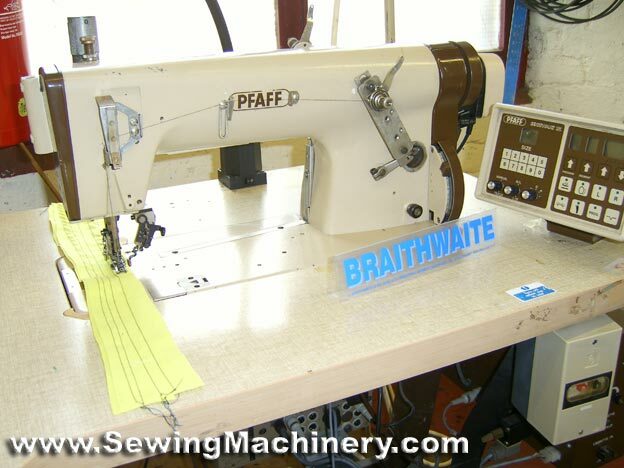 Used previously for making samples by well known branded suit manufacturer, had little use. 3 phase for factory use.